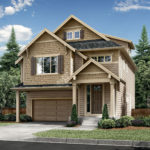 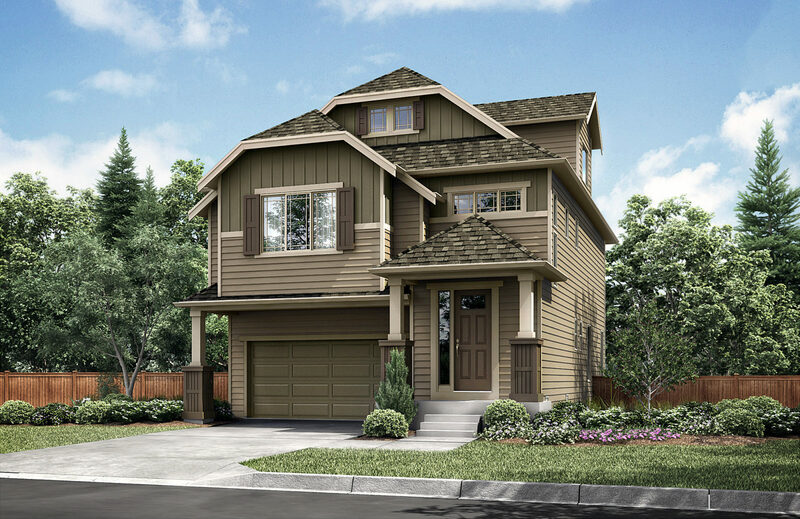 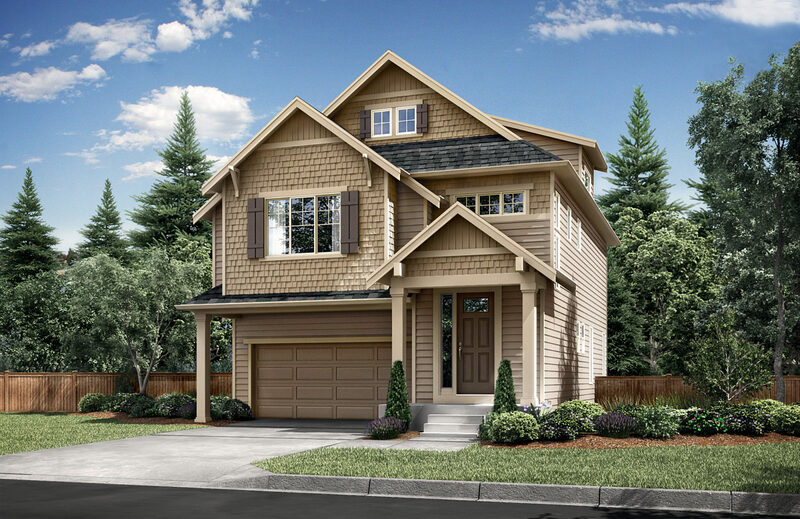 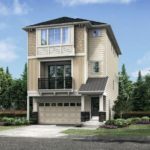 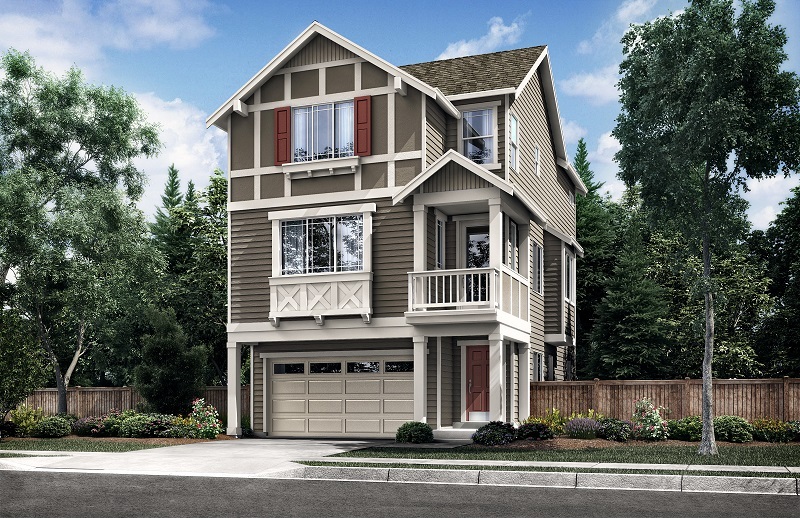 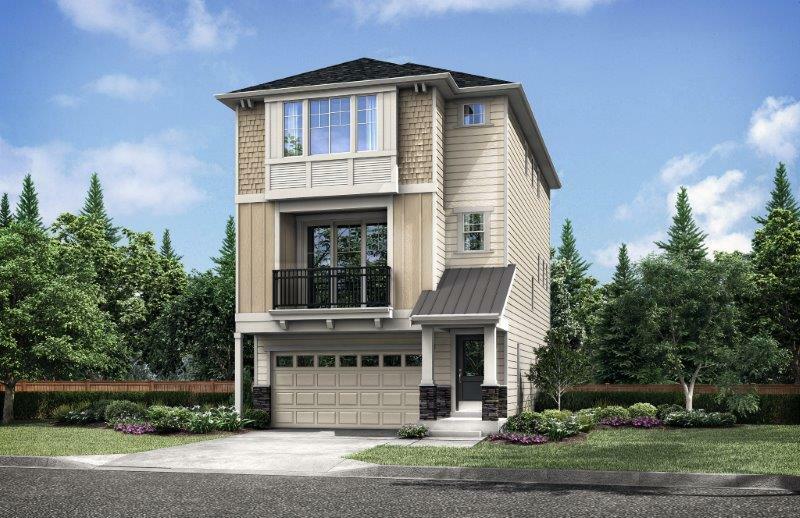 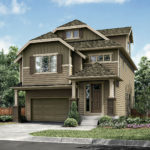 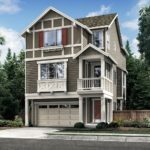 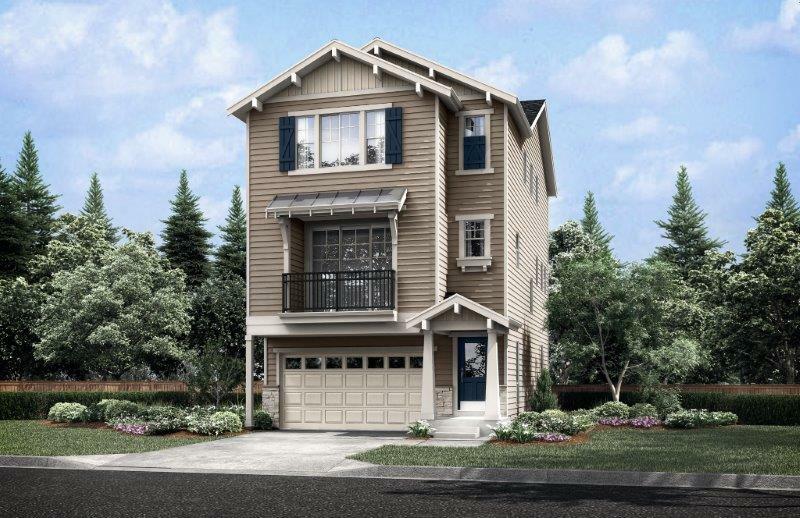 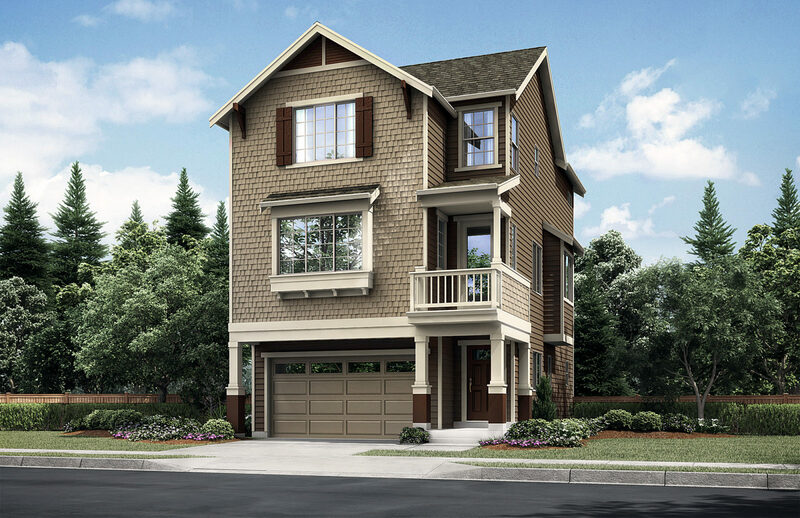 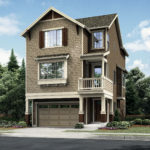 Gardner Grove is a new 16-home community by local, Puyallup-based homebuilder RM Homes. 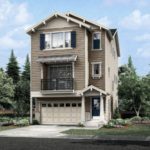 Located in Lynnwood, WA, this community features easy access to parks, Alderwood Mall, I-5 and I-405. 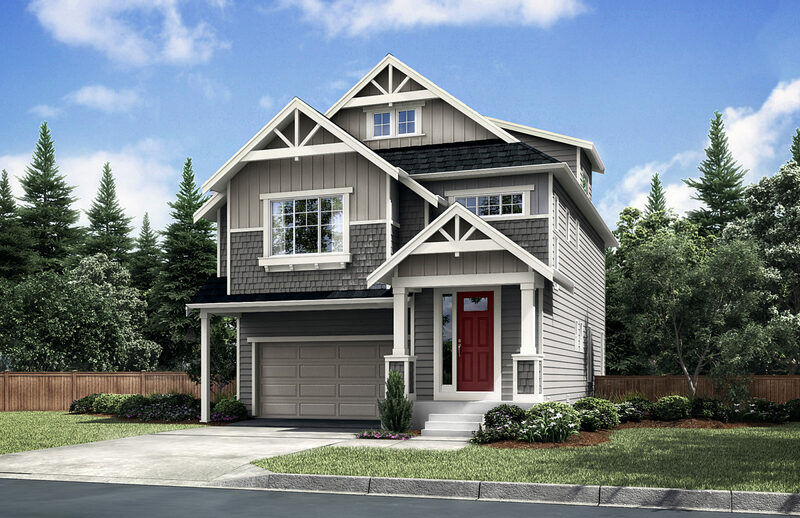 Matrix assisted with land acquisition analysis, site planning and lot fits, interior and exterior specification review, sales strategy, comps and pricing, listings, sales, online marketing and signage.